Train to become a baby massage instructor. Massage is a great combination of touch and attention that babies love. For babies, being massaged by their parents is probably the best remedy for most of their day to day problems. Whether it’s colic, tiredness or tooth ache, baby is distracted with play while the massage produces some of those much needed endorphins. So, we know the babies will love the massage and if they’re happy, everybody’s happy! Certification is subject to successful completion of the course and all assessments. The course is recognised by IFPA for insurance purposes. The course is open to qualified therapists as well as those wishing to use it for friends and family and in a non-professional capacity. Therapists will need a minimum of level 3 massage for certification. 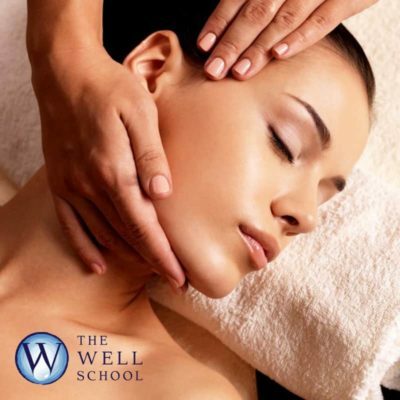 The remit of the course is to equip therapists who are already skilled in massage and or baby care and have an interest in being able to use massage therapy for the whole family. The specific skill is aimed at instructing parents, grandparents and carers, in how they can all benefit from baby massage. How colic and constipation happen and what parents can do about them. A full teaching routine for conducting a group session, along with a massage sequence, which has worked well for many years. How to market yourself to various groups through your practice and how to manage a safe and comfortable session for all concerned. 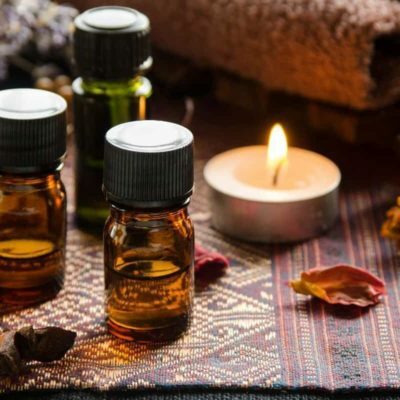 This course has been devised by a tutor with twenty five years’ experience of teaching baby massage to groups of parents and specialising in pregnancy massage ad taught by school principle, Caren Benstead who successfully ran baby massage classes. It will show you how to plan for and manage a group teaching environment and it will open up ideas of how to work with other family-related professionals to broaden your market.